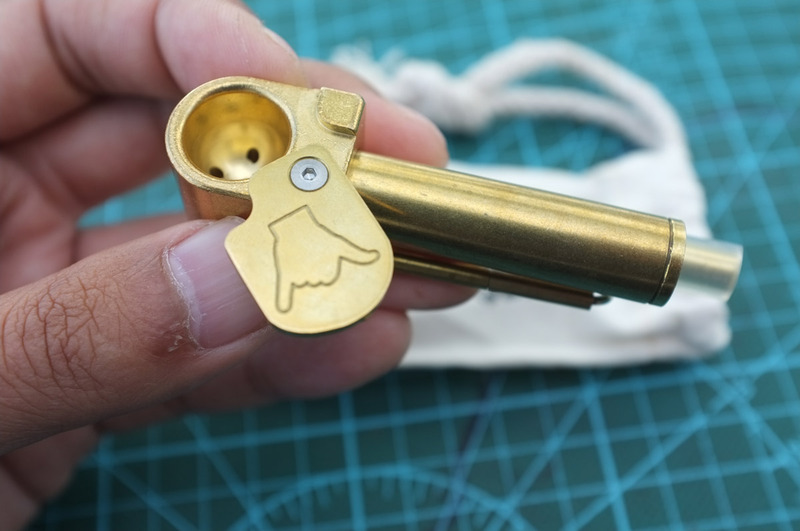 An all-in-one brass pipe evolved from the legendary protopipe. 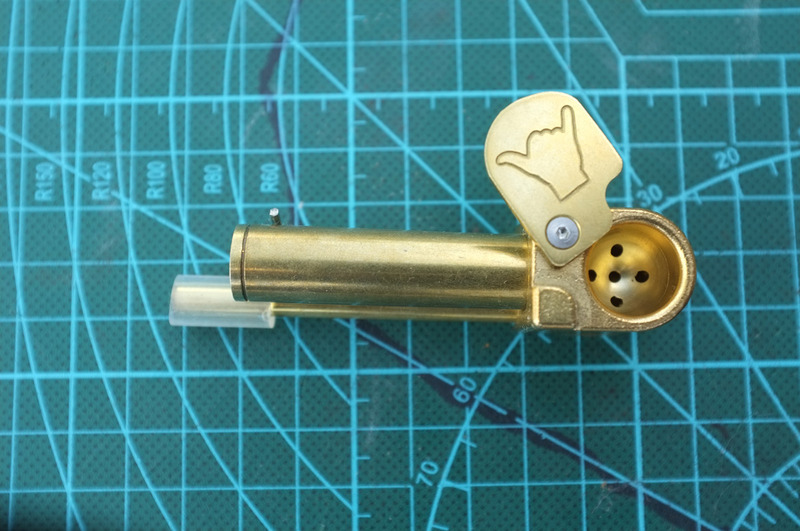 The Shaka pipe is CNC machined brass with easy open top and bottom covers. 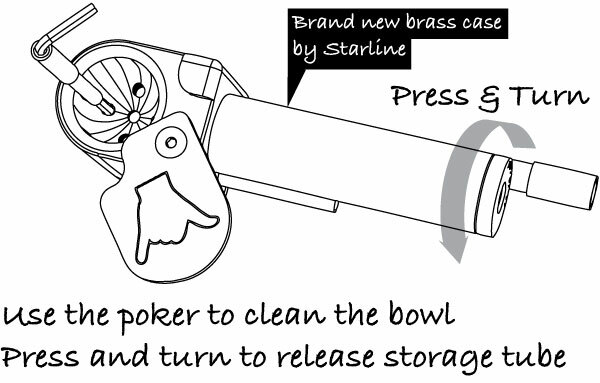 A genuine Starline Brass long rifle case is machined to cleverly lock onto the head bowl as the stash tube. 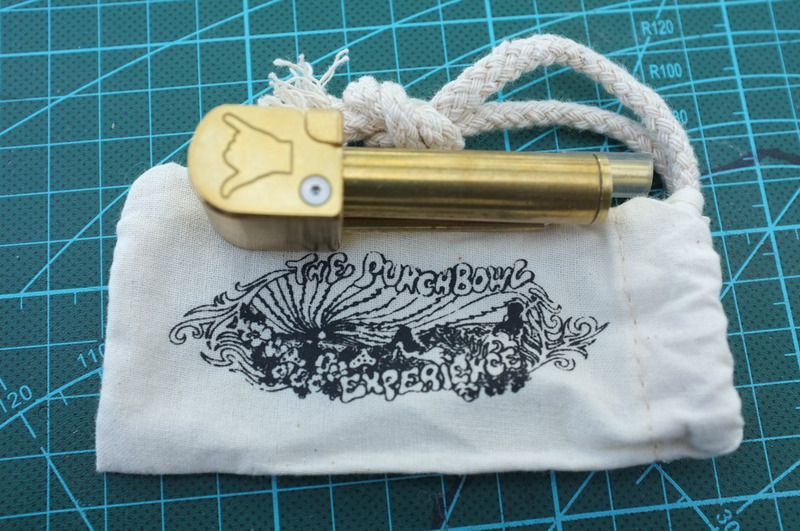 Use provided hex wrench poker to loosen the bottom cover to clean up the pipe, A custom drawstring canvas pouch is provided. 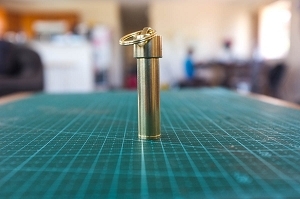 You can also fit a small Bic lighter in it along with the pipe. 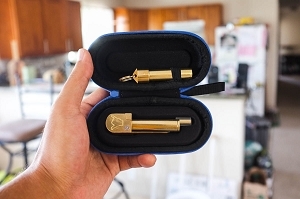 A perfect all-in-one and unbreakable pipe for concert goers, beachcombers, and couch surfers. It makes smoke on the go so convenient. 3. 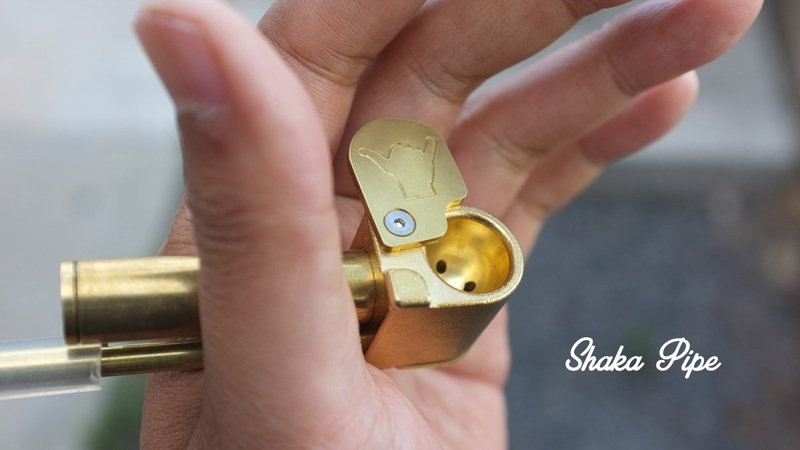 Stash tube locks independently with a hidden retainer clip. Even you lose your poker the stash won't fall out. 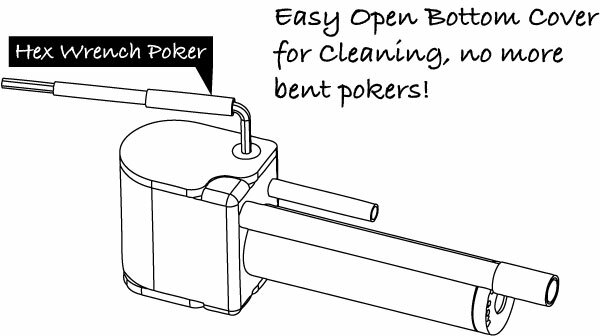 So many Protopipes are in limbo because of a bent or lost poker. 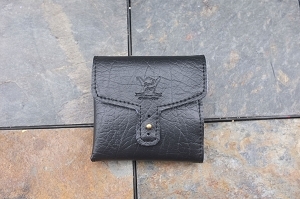 A replacement poker for Shaka Pipe costs only $6. 4. 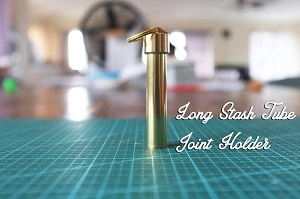 Stash tube is made out of long rifle case, more stylish and bigger storage...BIGGER STORAGE! 5. Poker is now a hex wrench. 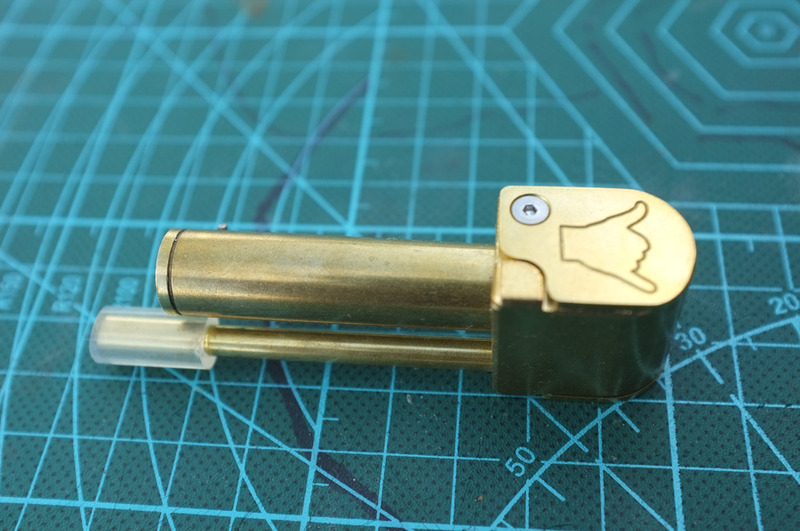 It can be used to adjust cover screws. On the original Protopipe, you'd need to find a hex key to adjust the swinging top lid. Many Protopipe users kept a little tool box next to their beloved Proto. Now the hex key is part of the Shaka Pipe. 6. 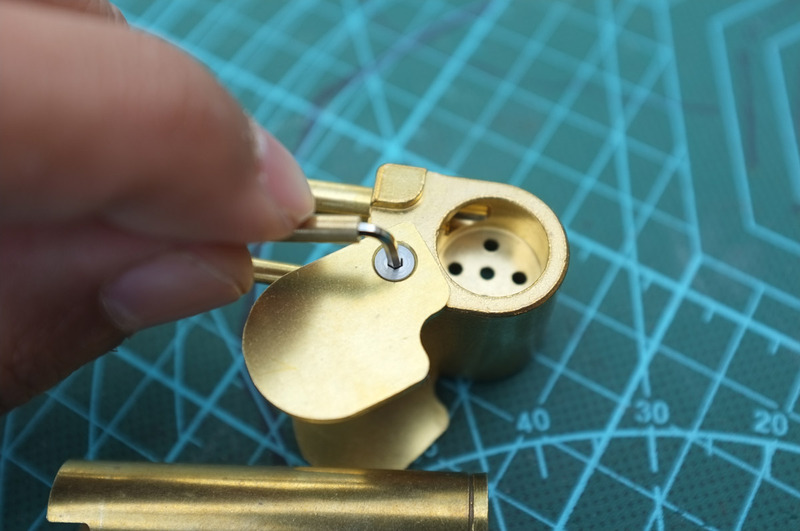 Poker wrench end is right angled, which makes it easier to pull out with just fingers. Proto poker is straight. Often times you need to use a plier to pull it. A weatherman tool would come in handy in keeping up with the Protopipe. 7. Top cover screw is now flat head screws. Make the whole top cover flush. 9. Top cover has a perfect rotating friction, thanks to the wave washer underneath. 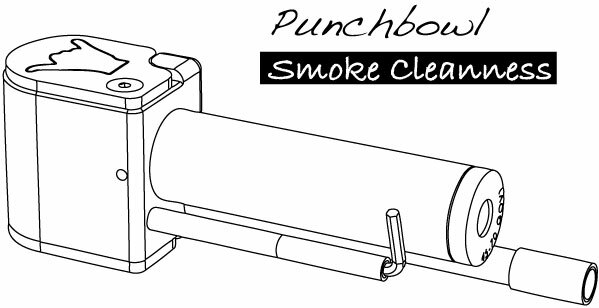 You don't need to adjust the lid screw for the entire lifespan of your pipe. Here is a blog comparing the two. 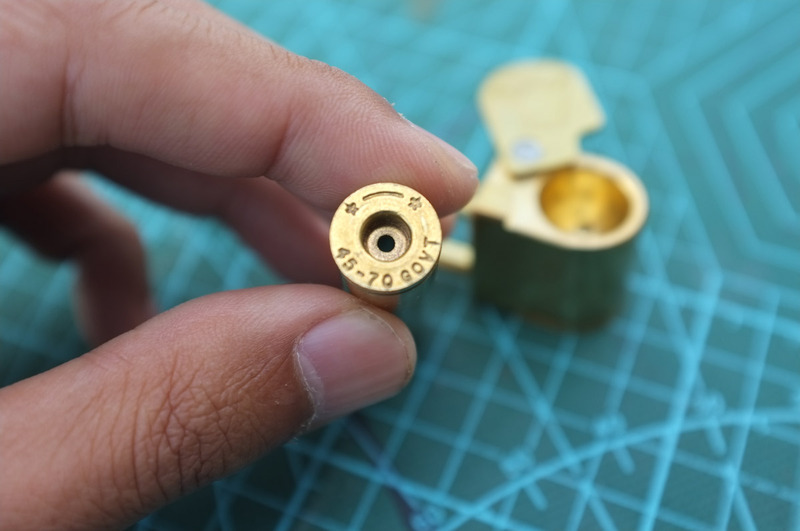 Machined and assembled in Oahu, Hawai'i. Shipped from Honolulu with aloha (via US postal service, 3-5 days to any US address). 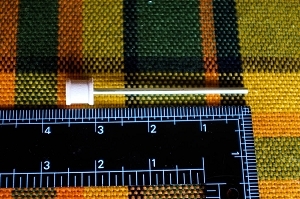 The pocket case and stash tube are optional and can be purchased from the dropdown menu above. 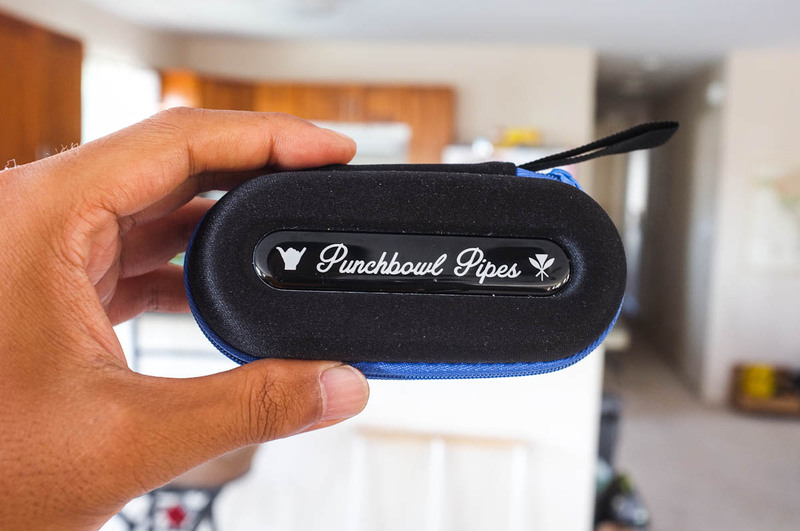 Being one of the many people who love and cherish their Proto Pipe, I was interested in this product. After using it for a month now, I can honestly say that this was worth the purchase. 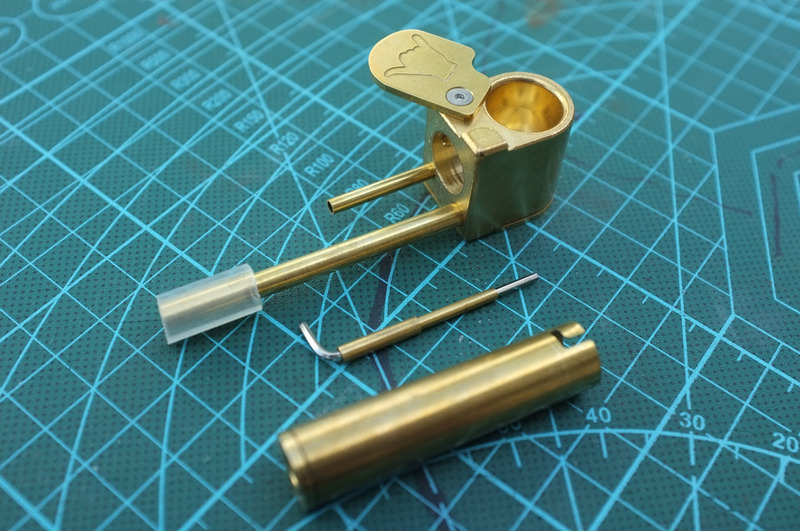 It is a very well made pipe and extremely durable. I love the design of the cleaning trap and I don't have to beat it open like I did with the my Proto Pipe when I need to clean it. Extremely pleased and plan to buy another for back up unit. Customer service is fast to respond to any questions I had as well. Worth every penny! After recently cleaning my Proto-Pipe that I’ve owned and used for 22 years I thought about how it was the best $25.00 I ever spent. Curious how much they go for now I discovered the Shaka. I was intrigued. I haven’t purchased a new pipe in 22 years. Well the improvements looked too impressive to pass up. I ordered my Shaka. After ordering it I contacted Daz to let him know the challenge he faced. I got my Shaka and it was everything it was cracked up to be and more. It feels just like my Proto in my hand. Well the corners are a little sharper, but I expect them to smooth over the next 20+ years. I was thinking about giving my Proto-Pipe to my nephew as an heirloom of sorts. After using my Shaka for a couple days he’s getting a Shaka. It’s everything I love about my Proto, with nothing that annoys me. Buy with confidence. First of all I would like to say that this pipe is amazing! The craftman ship is on point, very well made. I've had many, many, many pipes, from glass to metal and everything in between. And this by far TOPS THEM ALL. I'm ultimately satisfied with this product. I know it will last a long time. Thank you guys keep up the good work!!!! Beautiful pipe! I love it, even the little bag it comes with is great. One of the other reviewers mentioned that a drop of beeswax in the primer hole on the stash tube, and bit more around the lip of the stash tube makes it work even better - totally agree, no worries about dust in or out, and it makes the stash tube action a tad smoother. I bought one of the $10 protos on Amazon just to see if I liked the form factor, and it broke immediately. I fixed it, but it just doesn't work as well as this one, the el cheapo version is fiddly to use and falls apart easily. The attention to detail on this one is great. Nice to see someone on the islands making such a quality product. It's inspiring. I bought this pipe a couple of months ago and absolutely love it and would recommend to all of my friends the build of this amazing pipe is solid the durability is great. I will be purchasing more for gifts very soon!! !